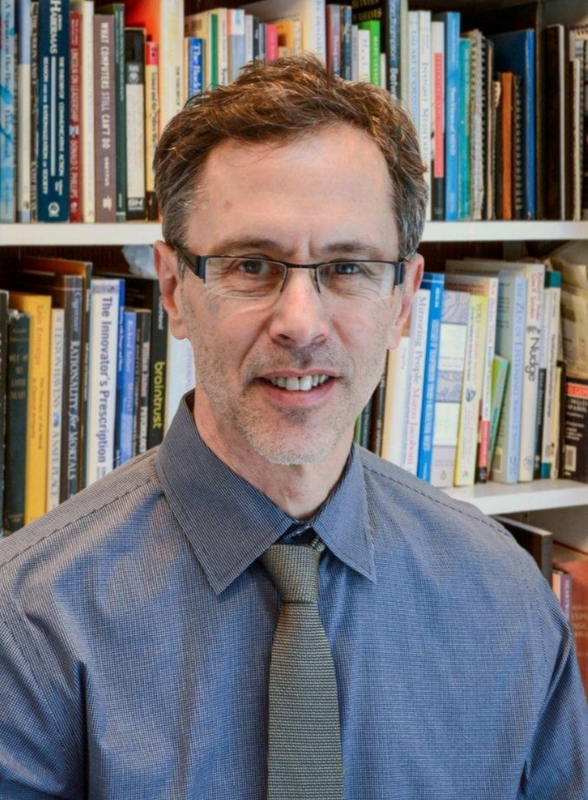 Ronald Epstein is a family physician, palliative care physician, writer, researcher and teacher of communication and mindful practice in medicine. His book Attending is the first book about mindfulness and medical practice, a groundbreaking, intimate exploration of how doctors think and what matters most—safe, effective, patient-centered, compassionate care—from the foremost expert in the field. Ronald Epstein is a family physician, palliative care physician, writer, researcher and teacher of communication and mindful practice in medicine. Saving lives, while saintly, isn’t always sane or straightforward. How do we cultivate more presence, balance, agency, and interpersonal intelligence in the delicate and uncertain world of healthcare? Join psychiatrist and best-selling author Dan Siegel, MD, known for his groundbreaking work on the mind and mental health, and family physician Ron Epstein, MD, known for his work on communication and bringing mindfulness to the practice of medicine, for a weekend exploration into the inner lives of clinicians. Ron's book, Attending, is now available in paperback. Click here to learn more. "Ronald Epstein cuts through the cacophony and illuminates the heart of the medical enterprise—the attentive and compassionate connection between doctor and patient. In a world awash with medical error, patient dissatisfaction, and burned-out doctors, this attention to mindfulness is much needed balm. “Attending” is at once penetrating, counterintuitive, and profoundly humbling."